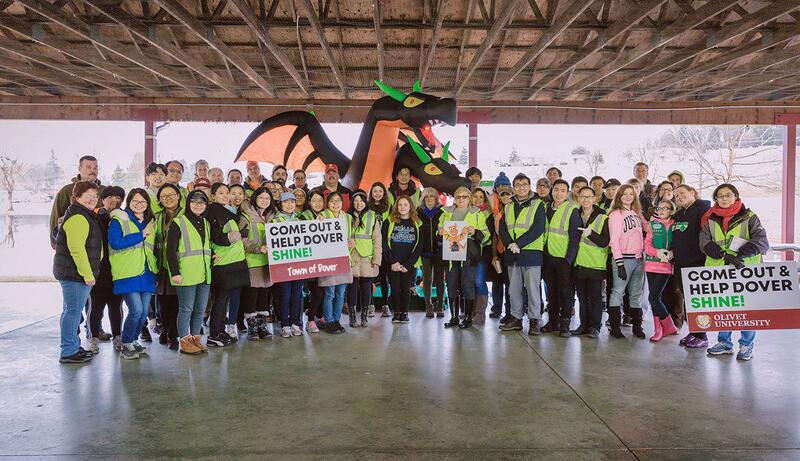 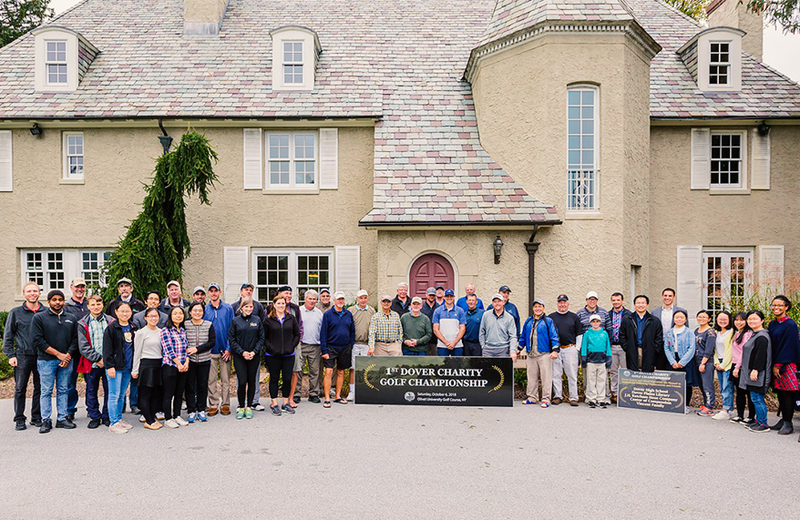 Olivet University staff and students from the Dover New York campus participated in the town's "Help Dover Shine" community event. 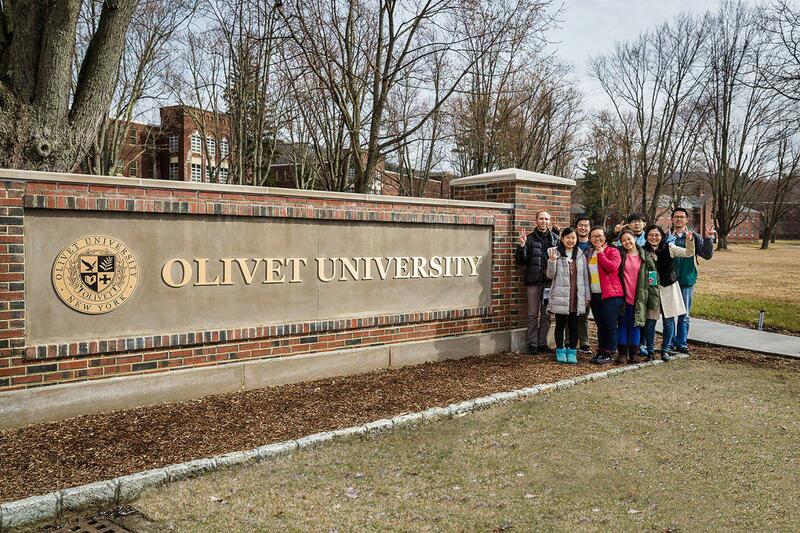 Olivet Theological College and Seminary (OTCS) in Dover, New York held student orientation to welcome and guide new and transfer students at the beginning of 2019 Spring quarter. 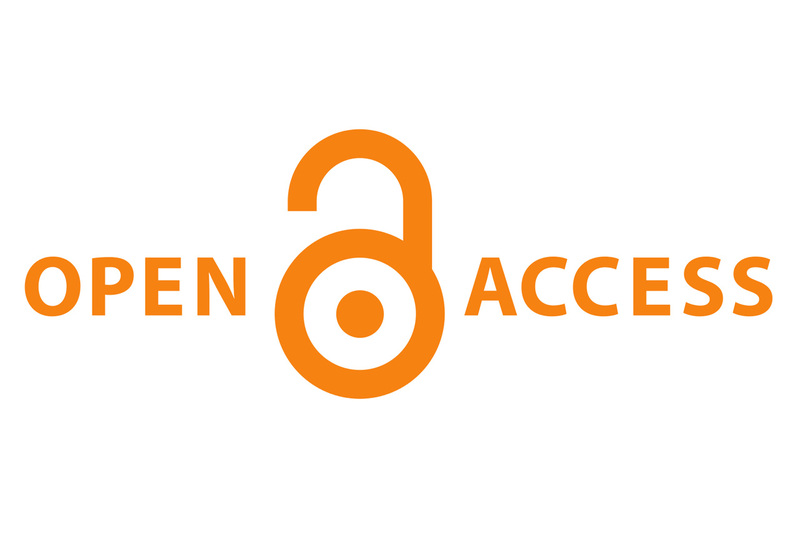 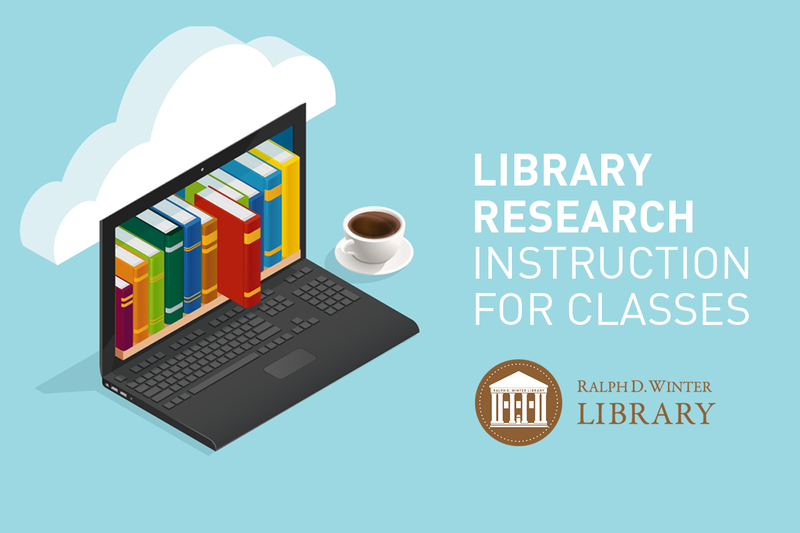 Library research instruction sessions for classes can be scheduled from the spring quarter. 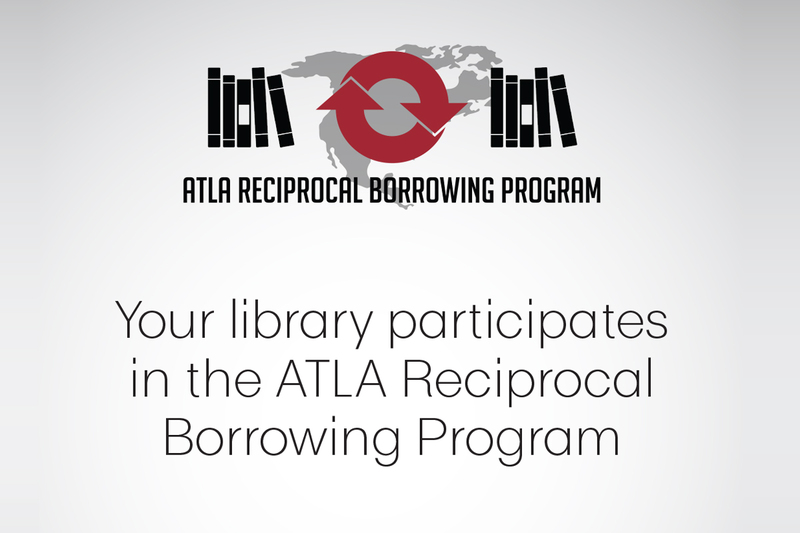 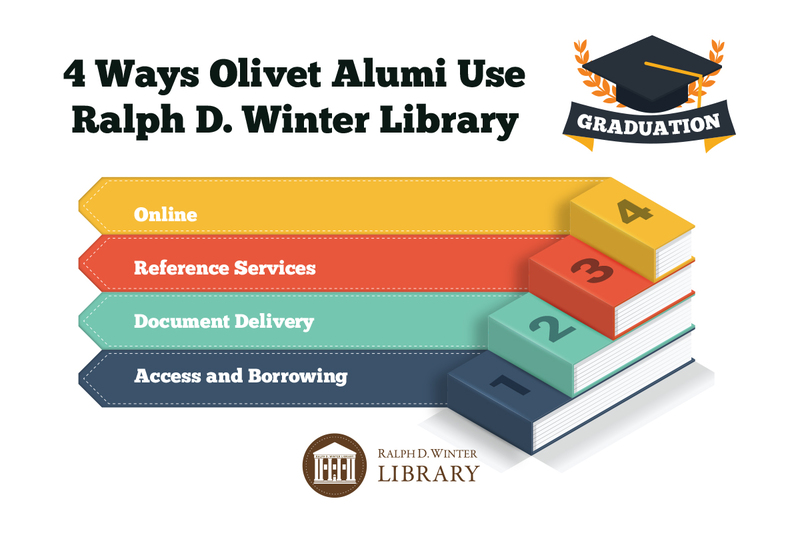 The Ralph D. Winter Library is pleased to provide lifetime borrowing privileges to Olivet Alumni as well as other services, and encourages Olivet University Alumni to make use of the library during their visits to campus or wherever they are. 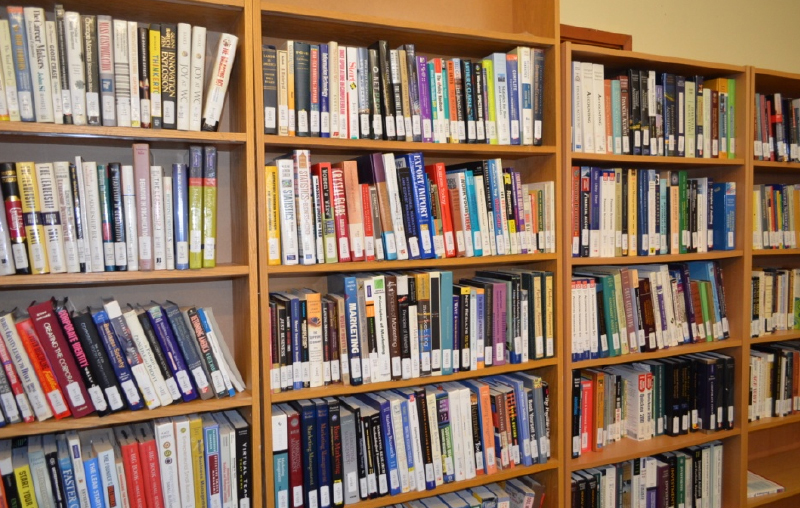 Olivet University Ralph D. Winter Library at the main campus has completed an upgrade in its worldwide collection in order to serve the rapidly expanding student body across the State and around the world. 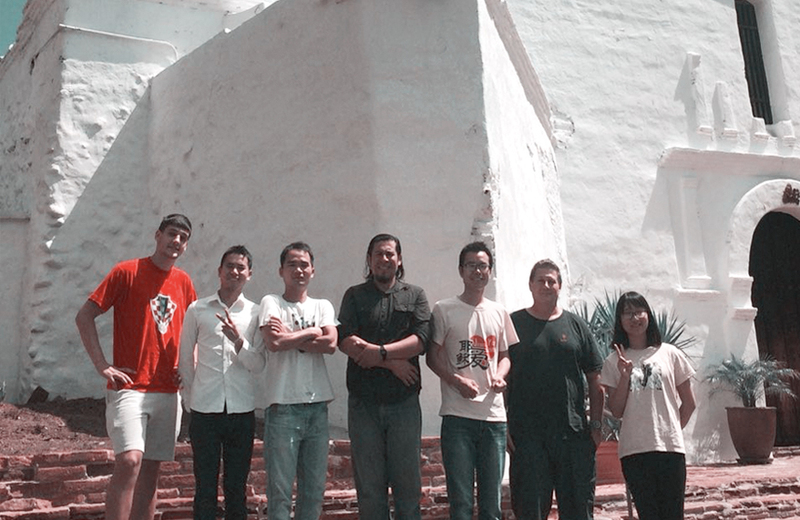 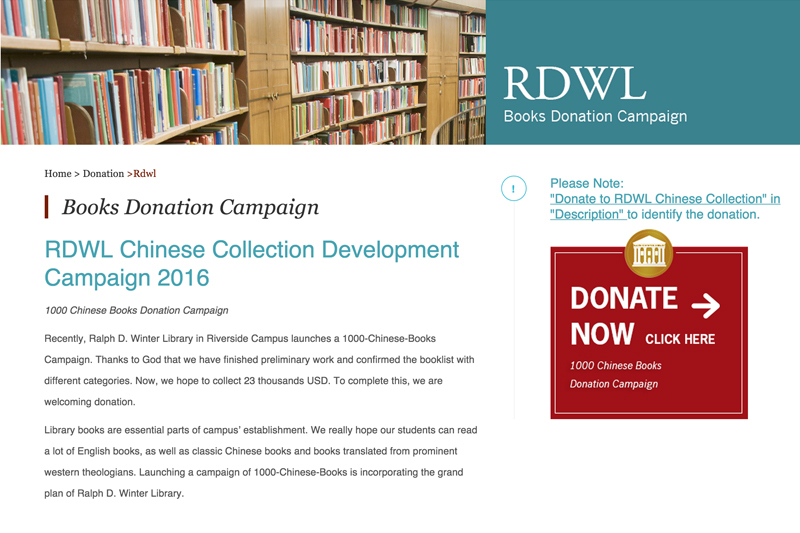 Riverside - Ralph D. Winter Library and OTCS launched collection development campaign to add 1,000 theology titles in Chinese language to its current collection. 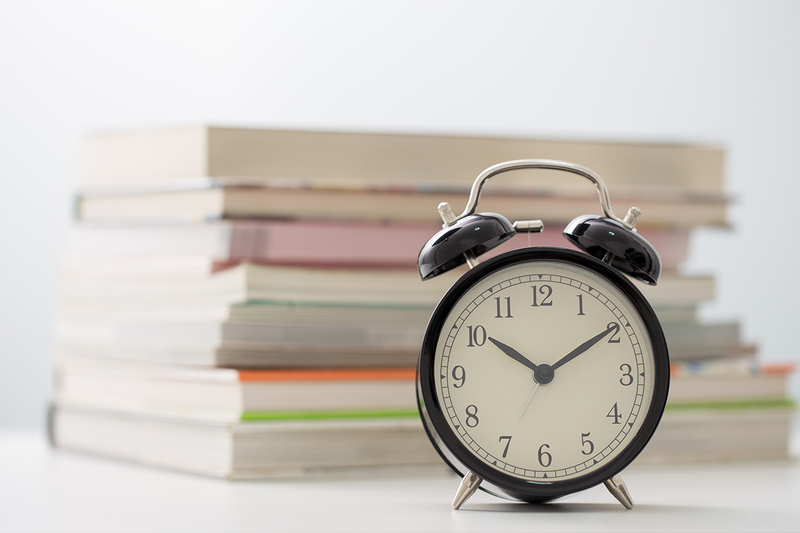 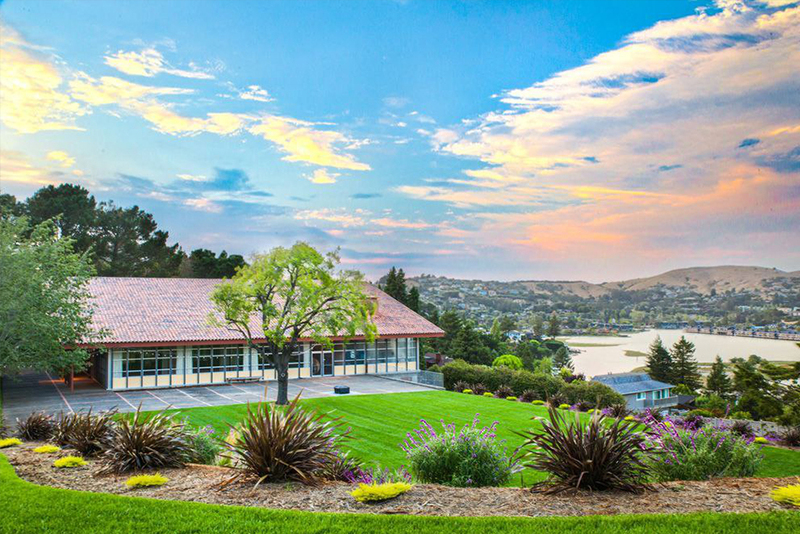 Olivet Business School purchased more than 100 business books that are to be added into its collections in San Francisco, CA this week. 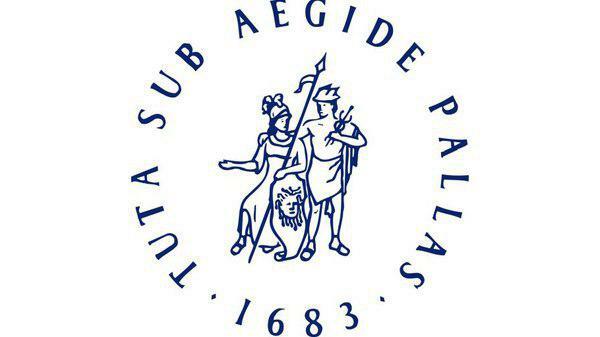 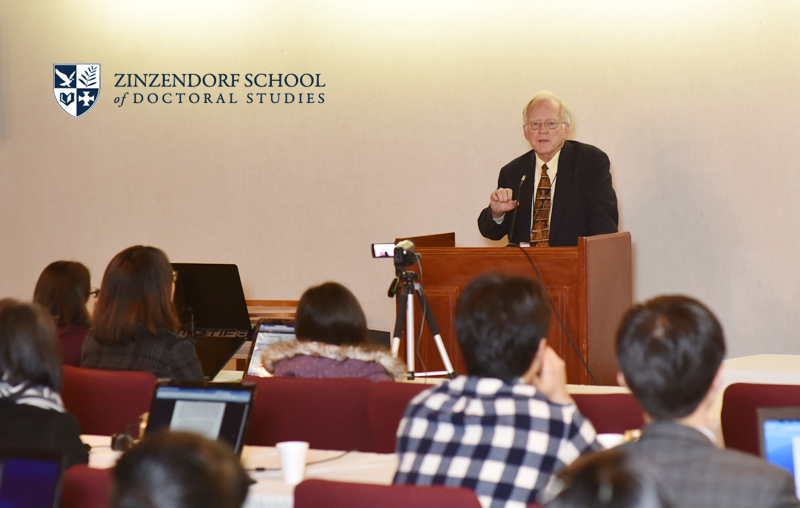 Zinzendorf School of Doctoral Studies, ZSDS, will be offering a seminar on research methods for the coming colloquium in November.